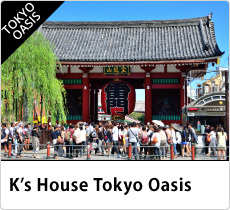 K's House hostels will provide you an affordable, convenient and comfortable accommodation for travelers from all around the world. 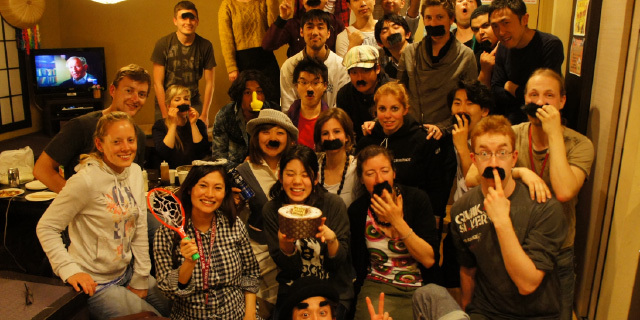 K's House hostels are designed as affordable, convenient and comfortable accommodations for travellers from all around the world and place for cross-cultural exchange. 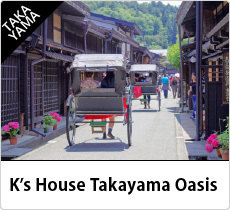 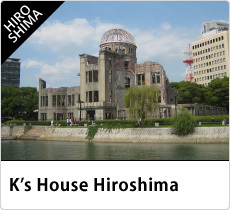 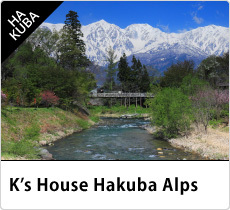 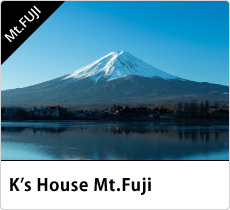 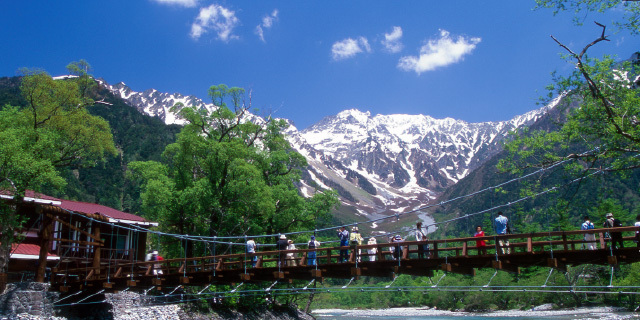 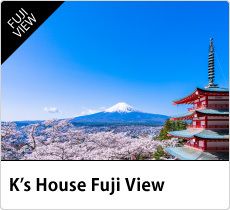 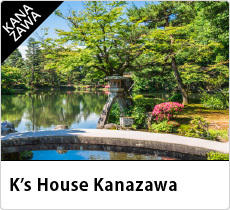 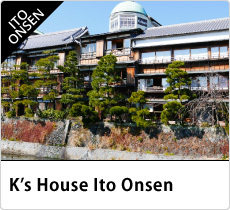 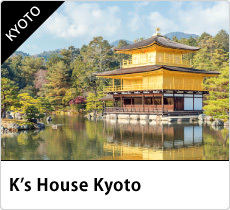 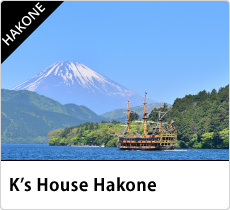 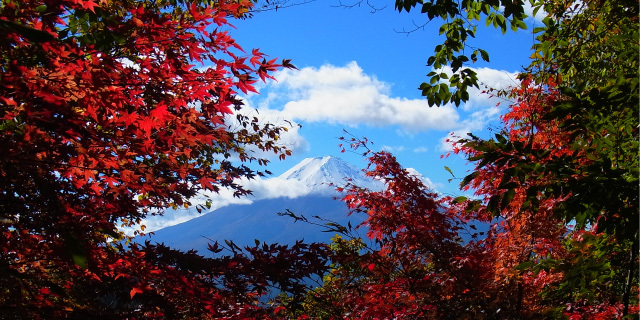 Since an establishment in Kyoto in 2003, K's House has opened 12 hostels and 4 vacation rentals in popular travel destinations such as Hakuba Alps, Tokyo, Fuji Kawaguchiko, Hiroshima, Ito Onsen, Takayama, Hakone and Kanazawa. 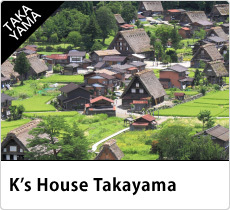 Voted as the best hostel chain of the world in 2011&2012. 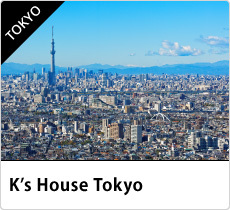 K's House offers free accommodation in exchange for assisting in housekeeping and cleaning duties in our hostels.